Black Pink's Jennie apologized after making a mistake on 'Idol Room'. On June 23, Black Pink featured as guests on JTBC's 'Idol Room' hosted by former 'Weekly Idol' MCs Jung Hyung Don and Defconn. The two hosts asked where the girl group gained inspiration for their official fan light stick, which they designed themselves, and Jennie responded, "We were inspired by 'Weekly Idol'." 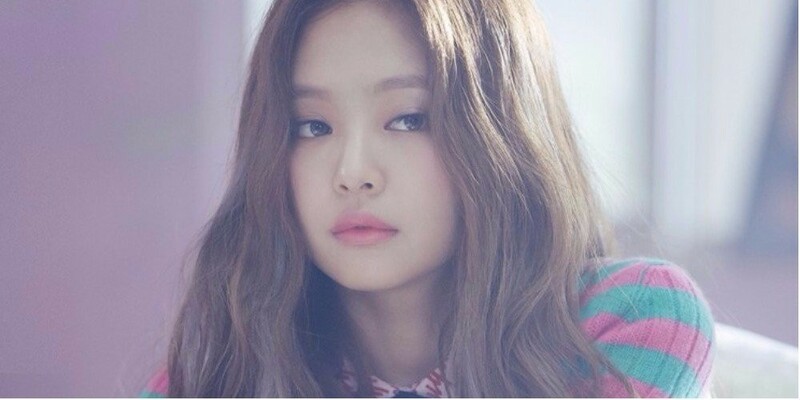 Realizing it could've been a mistake to mention Jung Hyung Don and Defconn's previous show, Jennie responded in shock, saying, "I'm so sorry," and quickly said, "We were inspired by a variety show. Oh no, what do I do?" She also tapped herself on the head with the light stick. When asked to explain how they were inspired, Jennie said, "I got hit really hard there with an inflated hammer. After getting hit, we were thinking about making a light stick, and I suddenly thought of that time."